Insights What are the Best Ways to Maximize Business Results? What are the Best Ways to Maximize Business Results? 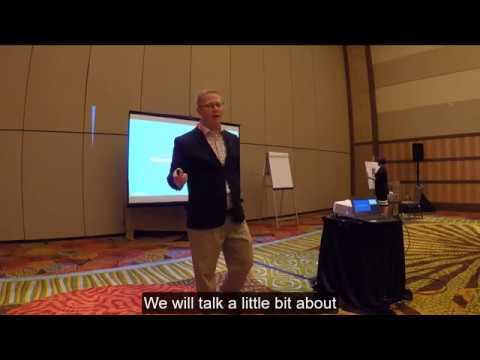 AJ describes the best ways to maximize business results at the 2018 OPEX conference in Orlando.